There are occurrences when a patient is in need for an air ambulance emergency evacuation or to be evacuated to a regional hospital for a specialised or acute treatment that is not available locally. 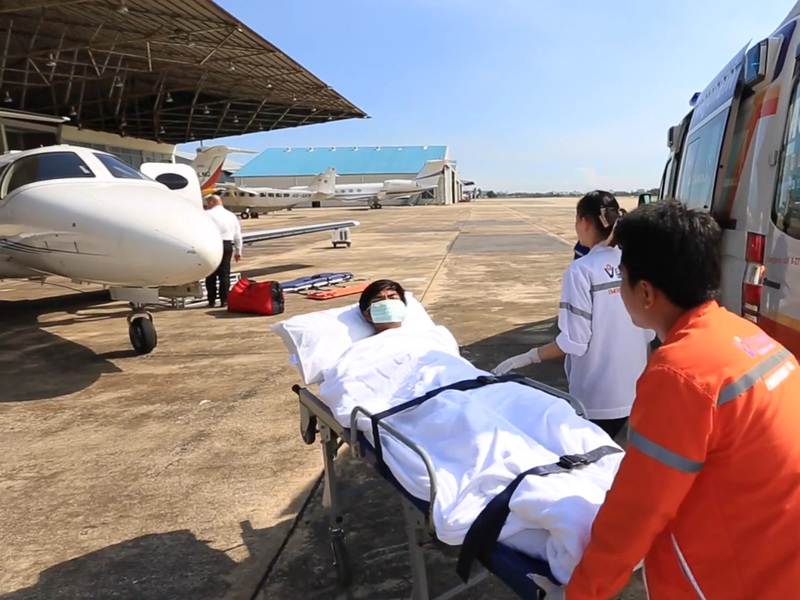 VIP Jets now offers MedEvac flight services (Air Ambulance Services) throughout Southeast Asia (ASEAN). 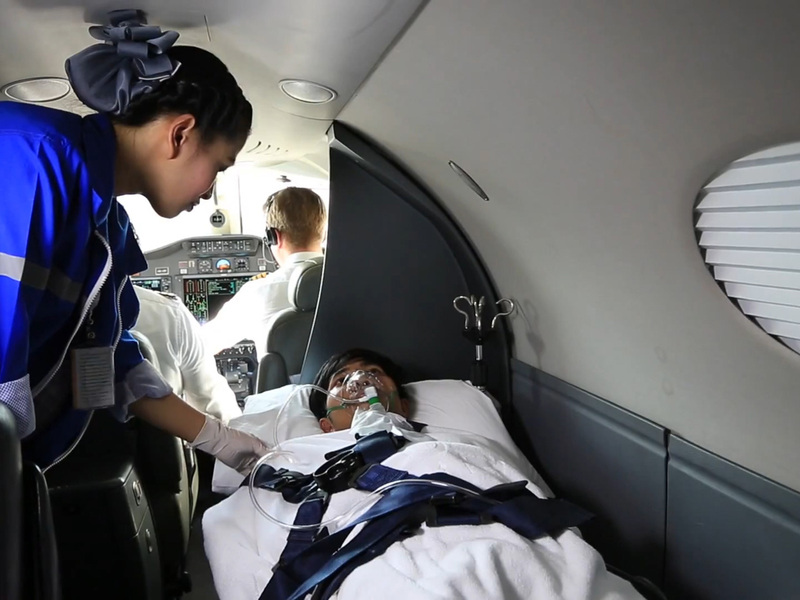 VIP Jets air ambulance and aerial medical evacuation service is available at short notice to evacuate patients from hospitals in Myanmar, Laos, Cambodia, Bangladesh, India, Bhutan, Vietnam and Southern China to the best hospitals in either Bangkok or Singapore. 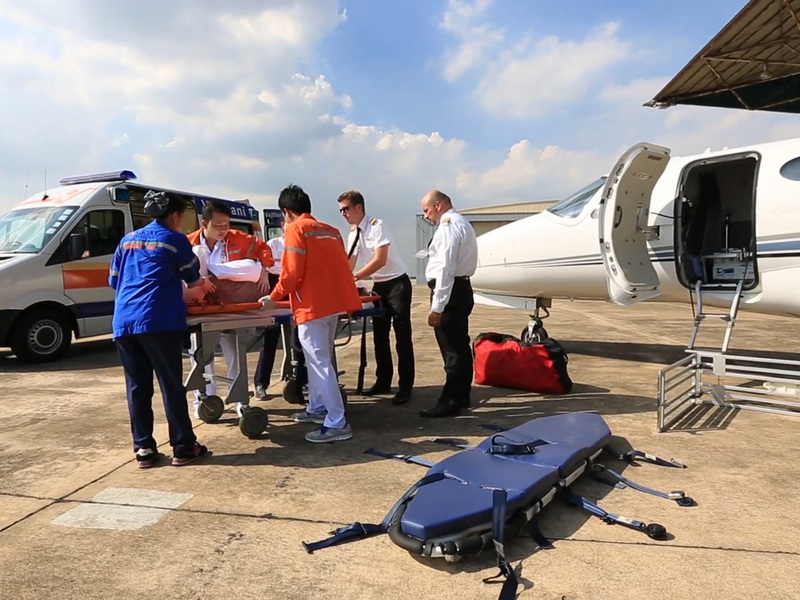 All VIP Jets air ambulance and MedEvac flights are always operated with a two-man cockpit crew, a certified medical doctor and nurse team, both of which are highly experienced and professional. 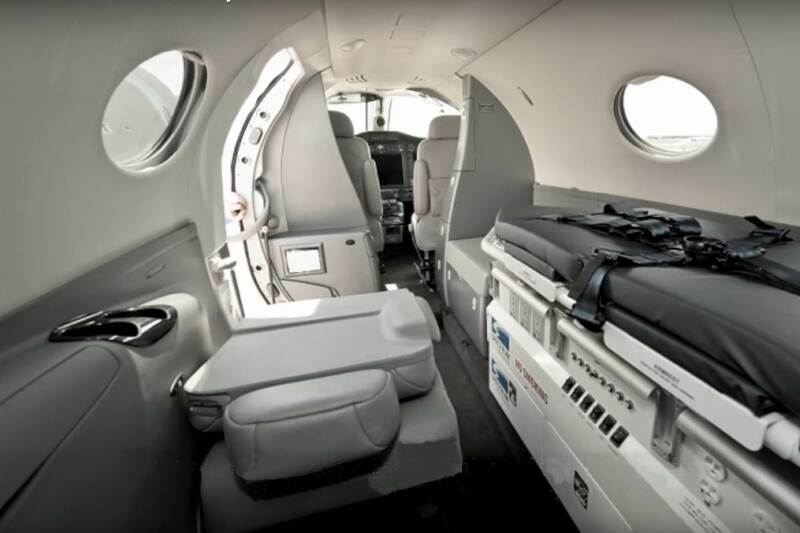 Our MedEvac flights fitted cabin is easily accessible with a generous-size airplane door. 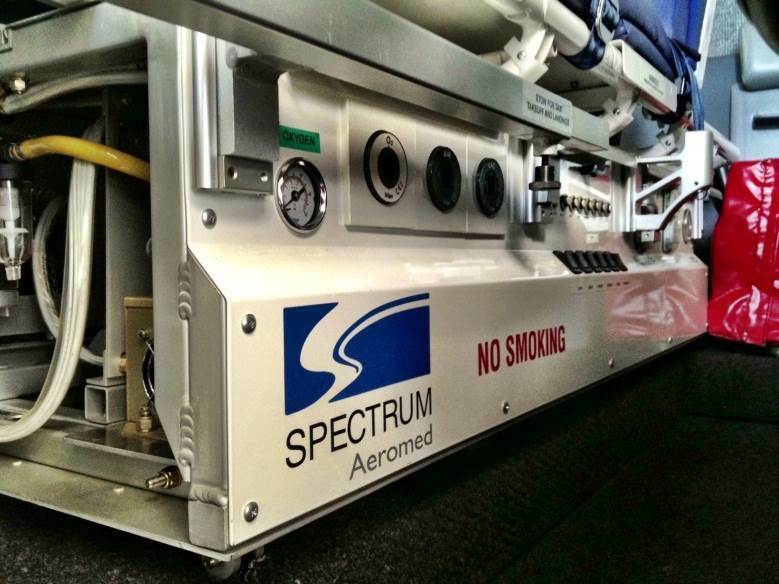 Stretcher loading is simplified by a loading-assist mechanism for patient’s convenience! We can maintain SEA-LEVEL pressure inside cabin, flying at 18,000 ft. Both VIP Jets cockpit crew as well as medical team are highly experienced professionals. 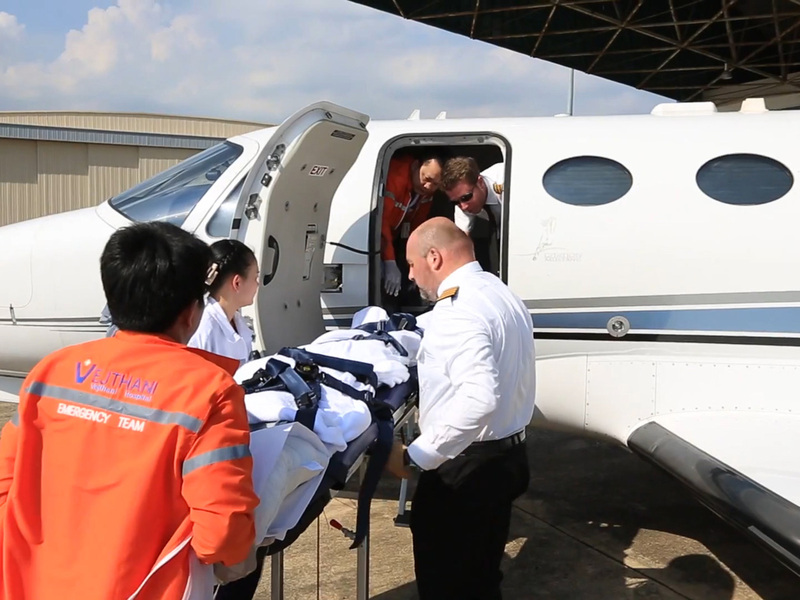 We provide both aircraft only or aircraft with full medical team from various top ranked hospitals in Bangkok for the mission. Please let us help and support you for any Air Ambulance cases.